Top Tips For Your Presentation! Here are a few top tips for you to consider the next time you have an oral (PowerPoint) presentation! Know the FACTS! How long is your presentation? Does this include question time? Where will this presentation take place? Who is your audience? Timing, a simple formula: timing (in minutes) +/- 2 = maximum number of slides. E.g. 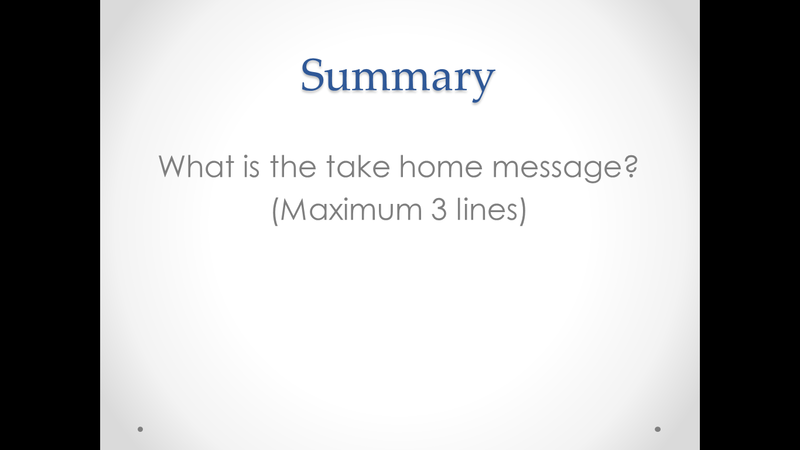 For a presentation lasting 7 minutes, the maximum number of slides = 5 – 9 slides. Phrases vs. Sentences. 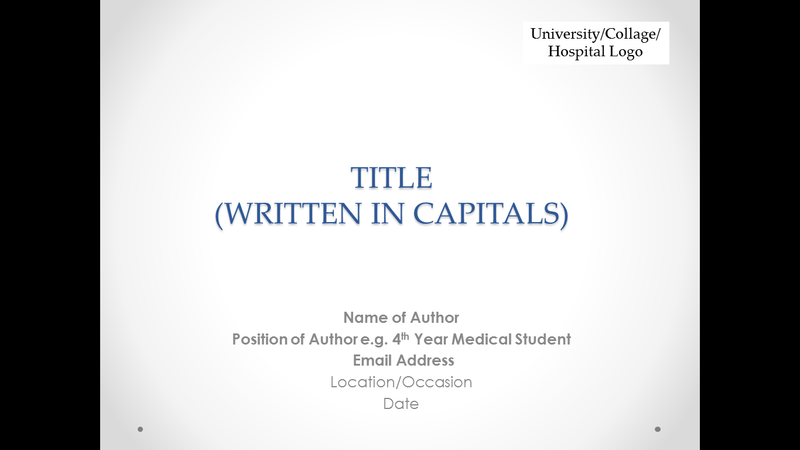 Write phrases on your slides, phrases you will discuss or expand on. There is no point in writing sentence upon sentence for your audience to read. Let them pay attention to what you are saying! Let them hang on your every word! Labels & clarity! Label all graphs charts, etc. clearly. Highlighting & simplicity! If there is a lot of information in a graph/chart, draw your audience to the important parts. E.g. underlined text, text written in red, arrows pointing to the important features. 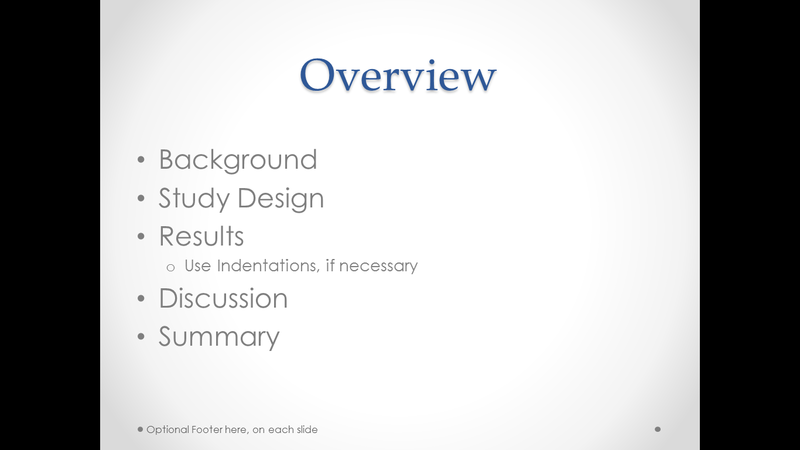 But keep your slides as simple as possible. Anticipate Questions! What questions could your audience ask? What research will you need to do to answer these questions with sufficient confidence, evidence and understanding? Although, calm down, at your level no one expects you to be an expert, so an honest answer is always the way forward if stuck – if you don’t know, you don’t know! PRACTICE PRACTICE PRACTICE. Practicing will help you overcome nervousness and give you the confidence boost you need. Being well prepared is a good practise, not just for medical school, but for life! These are just a few of our top tips! We know there is so much more! So please leave your own tip in the comment box!